I've been spending a lot of time on Dynamics 365 Portal performance recently, and I was able to dig a bit into a topic that I thought was worth sharing: the output caching of the header and footer templates. If that doesn't catch your attention, how about the fact that it involves donuts? I spent last week in Amsterdam attending both eXtreme365 and the User Group Summit, and was lucky enough to get to present three sessions on Dynamics 365 Portal topics. At each one of these sessions, one of the areas that generates the most interest is when I discuss the idea of a Companion App. Companion Apps are a technique you can use to leverage server-side code in your Portal implementation, and since it's a topic I haven't really covered on my blog, I thought it was about time. One of my first blog posts (from almost two years ago!) was a list of my favourite Dynamics 365 Portal links. With all that has happened with the Portal product since then, including becoming so much more mainstream, I figured it was time to update the list. 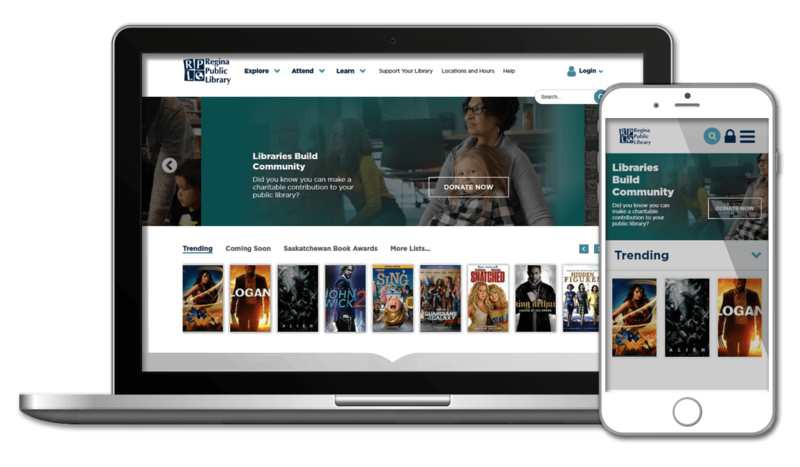 Engineered Code built the updated version of the Regina Public Library website launched in 2017. 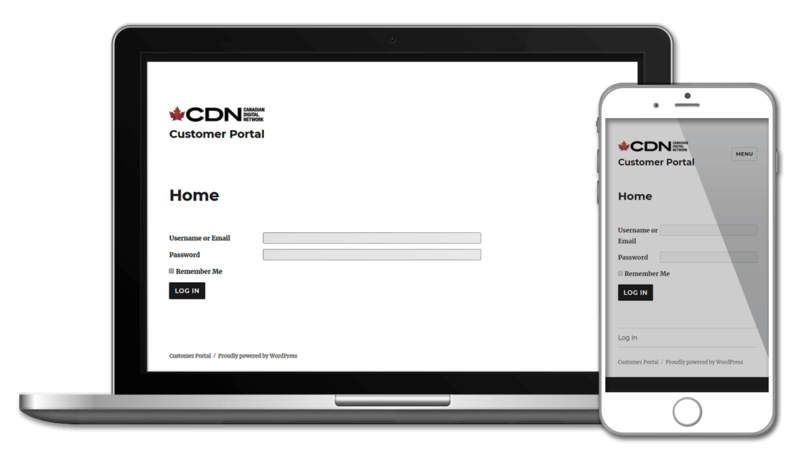 Implemented on Drupal, this project involved integrating with the provincial library loans system, as well as a third-party events management platform. 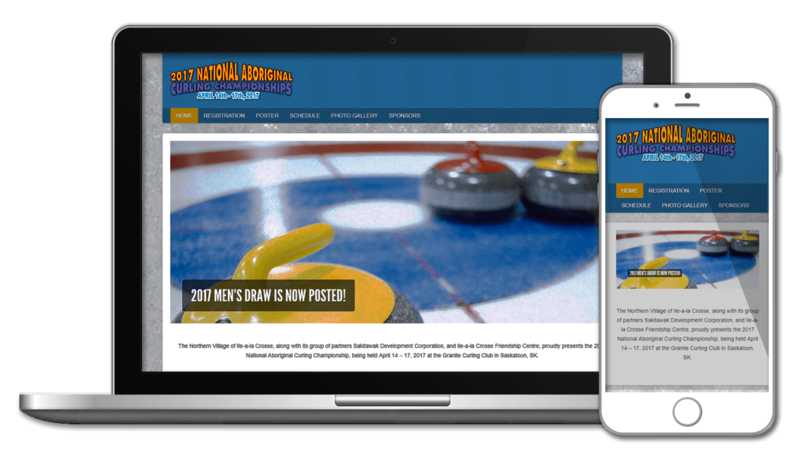 Engineered Code donated their services to create a website providing information and results for the annual National Aboriginal Curling Championship in Saskatoon, SK. Signpatico, manages digital video billboards across western Canada; Engineered Code built a web portal using WordPress to allow their customers to control certain aspects of their advertisements, such as deciding whether a certain ad should be displayed based on current weather conditions. 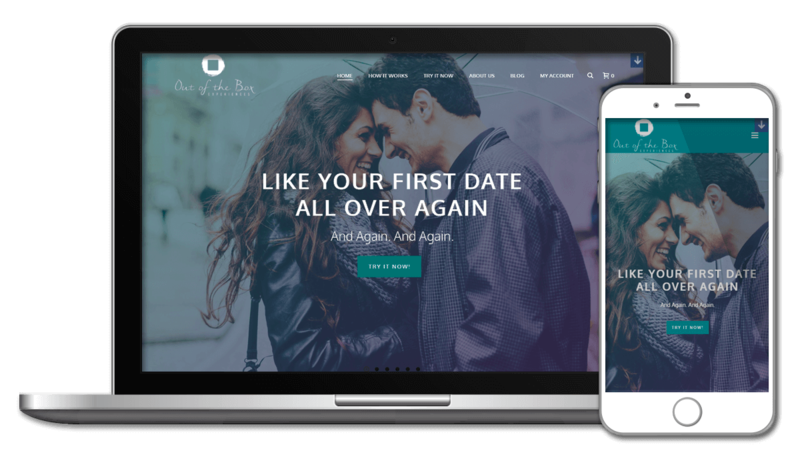 Engineered Code provided technical assistance in the creation of a WordPress-based e-commerce portal for OOTBE, a company providing their customer with unique experience packages.